A business plan is a document that should be written before the startup phase of any business idea, but it’s also updated every year. 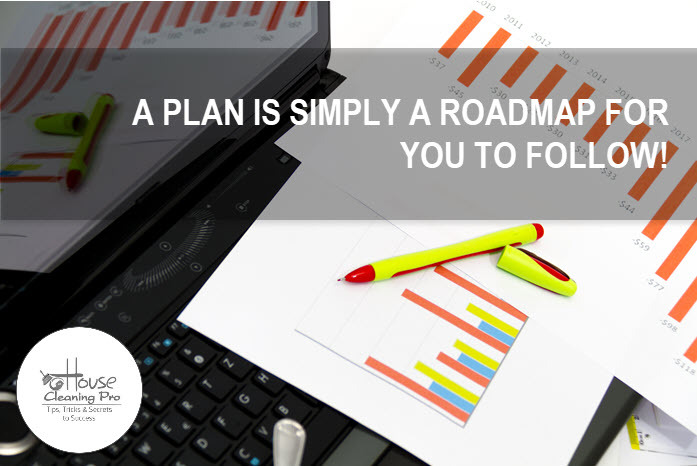 The plan is normally a way for an entrepreneur to attract investors to their business. 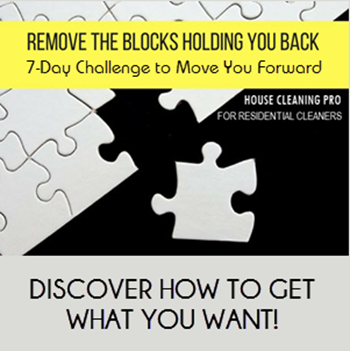 Most house cleaning business ventures are of the solopreneur variety and don’t usually ask for investors, so they often skip the important business planning stage of start up. However, it is a big mistake. At its core, a business plan is a plan of action that, when and if you get lost, you can look back at it to help clarify where you are, and where you’re going. The plan doesn’t always have to be followed to a T, but the essential components of the business plan can keep you focused and clear on the actions you need to take to get to where you want to go. 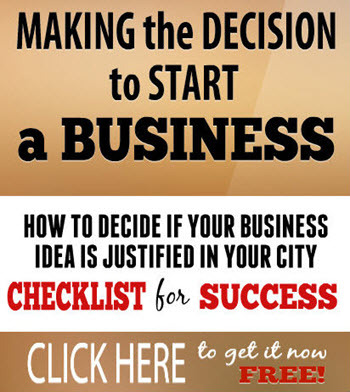 If you were not sure why you are embarking on this business journey, the business plan will help clarify your intentions and answer the all important question: Why? Knowing your why is an important aspect of anything you do in life, including starting a residential cleaning business. Most people go into business with a product or service already thought out. But the truth is, it’s better to know who your target audience is, their needs, hopes, dreams, desires, and fears, and then create a product or service that solves one of their problems. So, if you’ve done it the other way, you’ll need to define your target audience, which will help you learn the best way to market your product or service. Once you get into the nitty-gritty of business planning, you’ll be able to better define your service more than if you don’t write the business plan. You will want to create a prototype (the cleaning process), and perfect the service until you know how you’ll create it, how you’ll deliver it, and how you’ll collect the money. Additionally, this process will help you identify opportunities to up-sell with additional services you can offer. Every business should take a look at their competition, not just at start up phase but throughout the life of their business. Knowing what they are doing, and how they’re doing it, can help you differentiate yourself enough to stand apart from them. If you base your service on rate alone, you will always be lowering your rate (to match your competition) until you no longer are making the profit you need to stay in business. As you write out the processes from beginning to end, through the business cycle, you’ll see where mistakes can be made and you’ll eliminate the possibility of errors by creating processes that prevent them. Every business needs standard operating procedures. How will you accept money, how will you pay your bills? How will you deliver your service to the client. How will you identify clients? How will you communicate with clients? The list goes on. As you determine each aspect of your offerings and how they run through the business cycle, you will identify areas where you cannot deliver alone. You may need a bookkeeper, an accountant, contractors, and so on. You’ll not only know what you need, but who you will use as you create the business plan. As you go through the business cycle in your business plan you’ll also discover needs for technology such as hardware, and software. Is your computer current and stable to handle the increased data storage and processing needs? You may identify various software upgrades or add-ons that you need. Along with that comes a price point, which will determine the start up costs of your business. The process of doing the business plan forces you to figure out what your mission is, how you’ll deliver it, and why you’re delivering it. By illuminating these important questions you answer the who, what, where, why and how of your entire business from the ground up. A business plan is a living document that is updated every year. Before you can update your plan, you will need to assess your current business year to see what went right and what needs improvement. 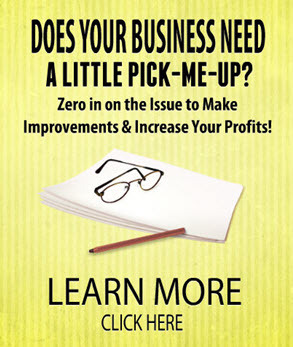 Take the time to assess your business with my FREE report. Click here to get it now. All this planning can be time-consuming and a little difficult if you have never done it before. That’s why I created two business blueprints for starting a house cleaning business. One is for the independent cleaner doing all the work alone, and the other is for a professional business that will hire workers to do the cleaning. 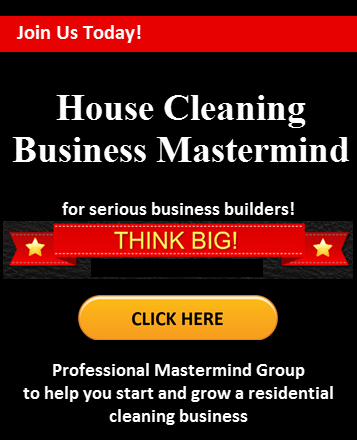 Join my House Cleaning Business Mastermind for serious business builders!